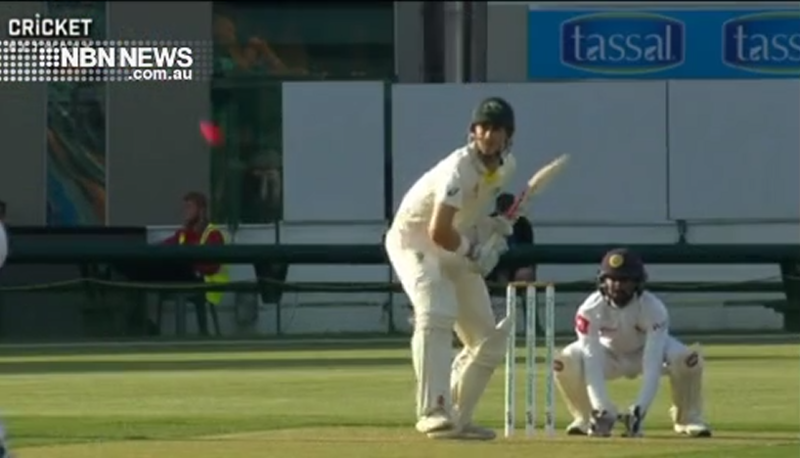 It’s a test audition in Hobart with a Cricket Australia XI playing Sri Lanka in a day-night tour match. And Kurtis Patterson has made his mark, blasting 157 not out. Tasmanian Jake Doran was just as impressive with a quick-fire 102 not out. They were the only batsman to seize their opportunity.